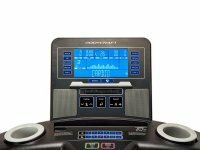 The BODYCRAFT T800 Treadmill was engineered and built to perform and hold up to any beating it's given. 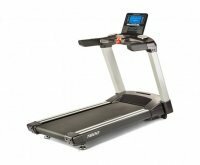 Able to accommodate any size user up to 425lbs, the T800 is truly the treadmill for everyone--from the beginner to advanced athlete, you will not find a better value in its class. 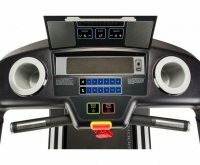 Additionally, the T800 is equipped with a 4.0 HP Motor which will provide you with an extremely smooth and powerful experience.